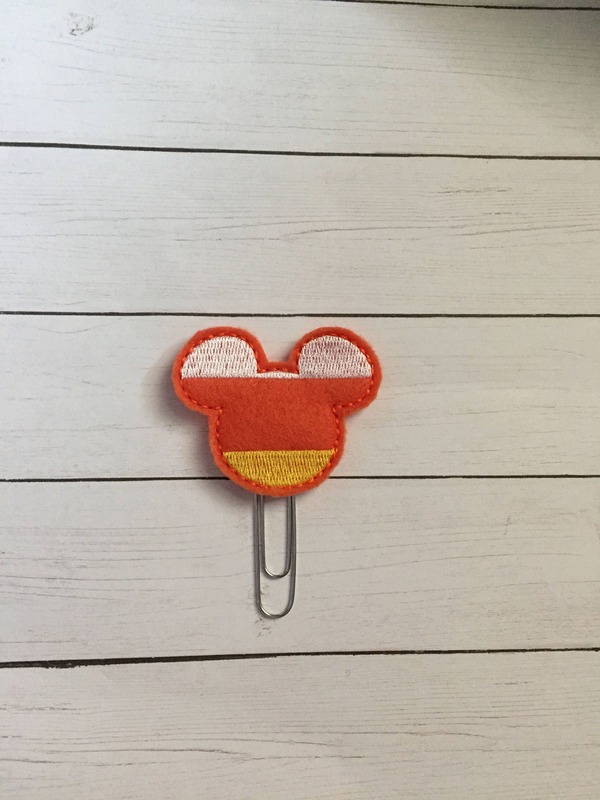 Mister Mouse Candy Corn Clip/Planner Clip/Bookmark. Mouse Planner Clip. Halloween Planner Clip. Halloween Mouse Planner Clip.